125 And I Love You! – a band holding close to that authentic, nineties-style punk-pop sound that has been missing from the mainstream flows for so long now. 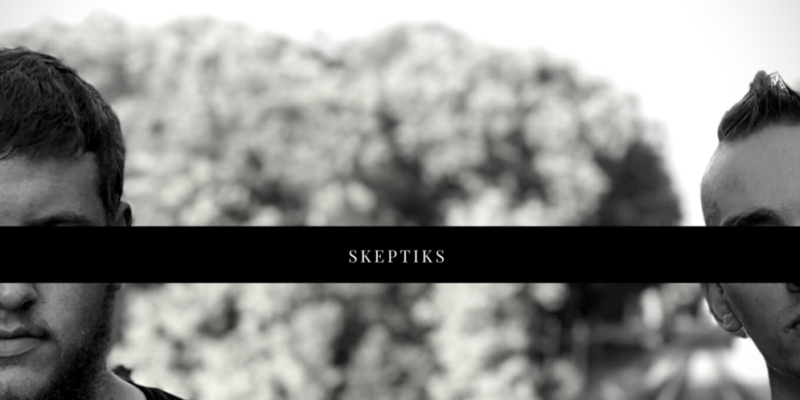 Skeptiks is their latest project and brings audiences tracks like the brilliantly infectious and notably emotional Don’t Hate Me – a fascinating and refreshingly honest song that offers personal truth alongside of manic energy levels and some consistently impressive, skillful yet hard-hitting musicianship. The band’s leading vocalist has the perfect tone and level of subtle power to deliver this kind of music. Don’t Hate Me feels like a long-lost classic, the chord progression and this vocal sound bring about a nostalgic quality. The song’s hook is delivered in a simple way, equally familiar but fresh in that you can’t quite pinpoint anywhere else you may have heard it. That line proves effective as a non-intrusive ear-worm, it lingers in your mind long after listening, and there’s a clever dash of swagger to the melody that suits the lyrics really well. 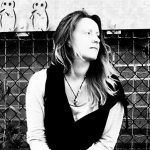 I Fall Apart is another high-energy and vibrant track from the new EP, the opening song and one that pours personal turmoil and vulnerability into the mix in an unapologetically real way. The band offer a thick, punk-pop level of boldness and energy, but they contrast this with delicate, difficult subject matters – a fine balance that you don’t find all too often in modern music. They get their anger and their frustration out in loud bursts, and for the listener – this is exactly what they offer, a chance to let it all go; the band speak out and exercise those demons in a powerful way. It’s the kind of music punk-pop and nu-metal fans can turn to for those essential moments of escapism and a shared understanding. Find & follow 125 And I Love You! on Facebook, Twitter, YouTube & Instagram. Find out more about them via Death Punk Records.